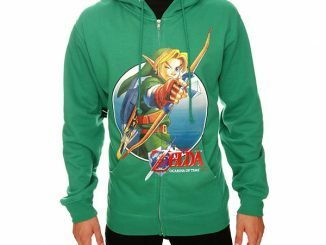 Wear this. 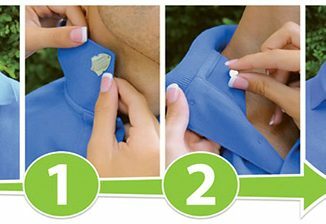 It’s dangerous to go without a shirt. 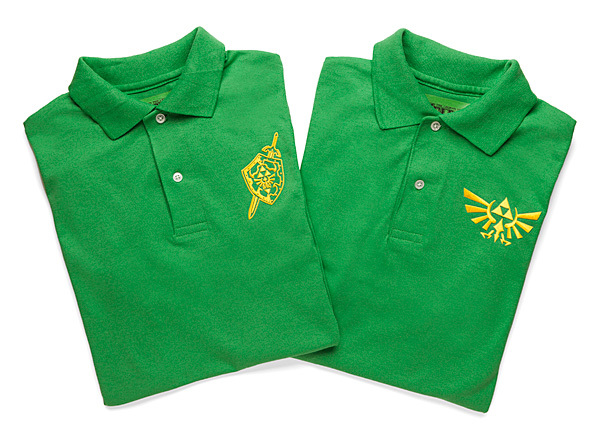 These Legend of Zelda Polo Shirts look awesome. 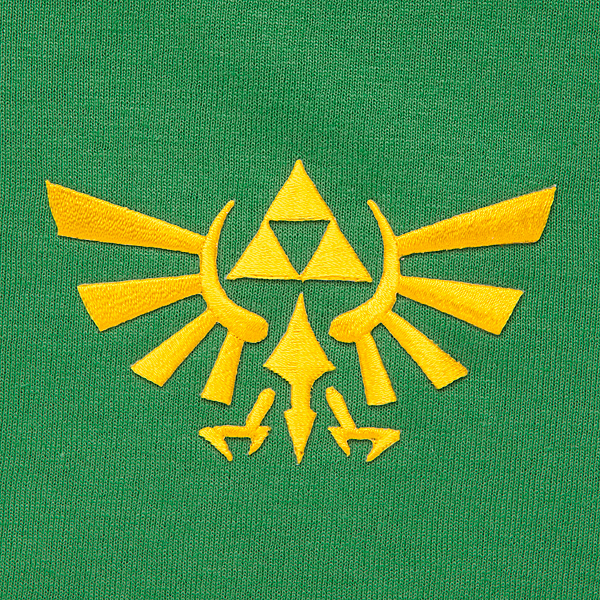 They rule Hyrule. 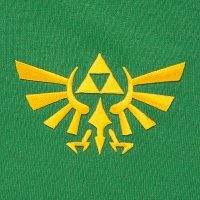 This is the perfect shirt to wear while playing Legend of Zelda for like 9 hours straight or just wear it to work on casual Friday. 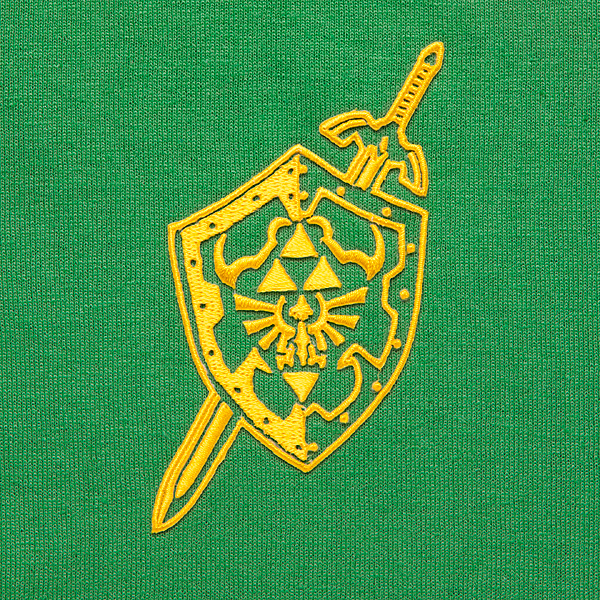 No matter where you wear it, you really can’t go wrong with a Legend of Zelda polo. 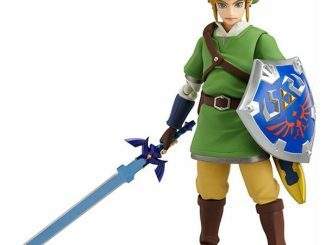 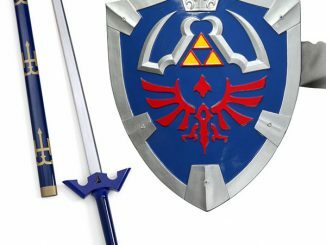 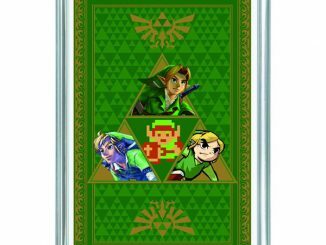 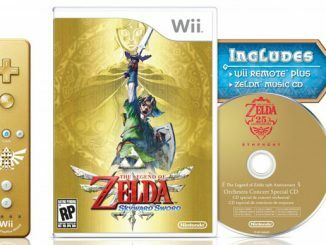 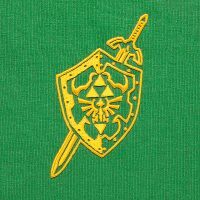 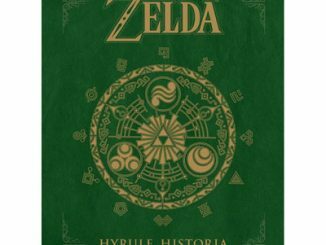 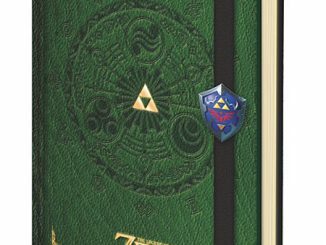 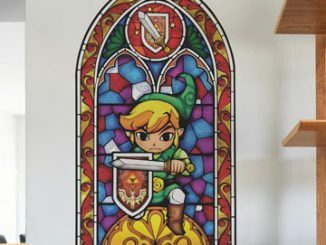 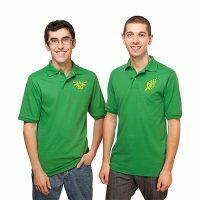 It comes with your choice of Hylian Shield or Hyrule Emblem embroidered on a green, two-button 50% Cotton/50% polyester polo shirt. 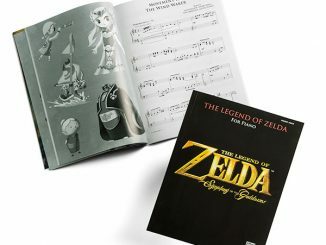 They make a great gift for the video game player in your life. 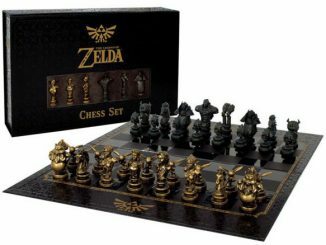 Only $29.99 fromThinkGeek.com.